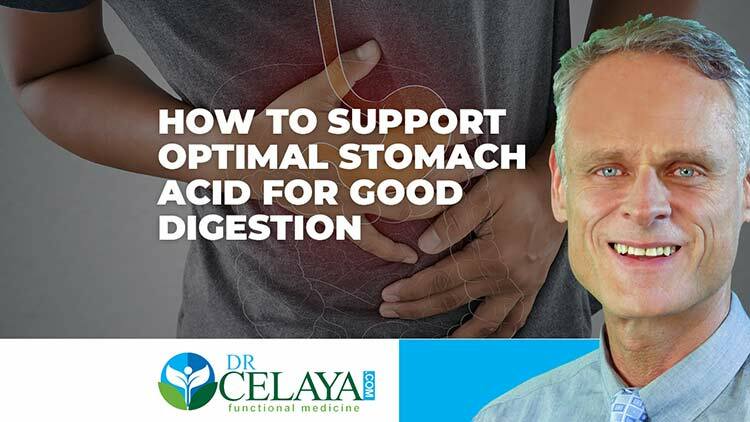 If you would like help understanding Stomach acid, you can schedule a FREE 15-MINUTE CONSULTATION with Dr. Celaya. How can the 6 R’s help your digestion and autoimmunity? Do you have autoimmunity and have tried everything to heal your gut? Maybe you’ve “gone Paleo,” made barrels of bone broth, stopped sugar and gluten and eaten lots of probiotic foods. You might have even taken tons of supplements, and it seems like it’s not working. 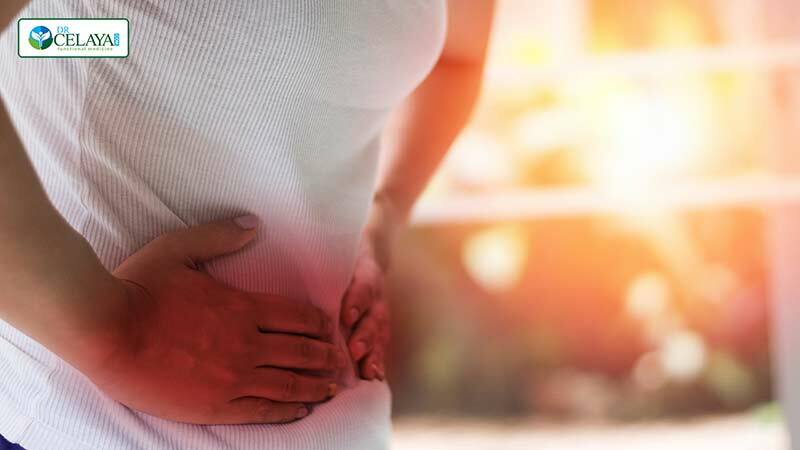 It turns out when it comes to healing the gut or recovering from chronic conditions, you have to do things in the right order to get well. That is where the 4, 5, or 6 “R” Program comes in. This program first started as a 4 “R” program (Jeffrey Bland), then grew into a 5 “R” program, and now is a 6 “R” program. “Resets” your GI tract by normalizing digestion, absorption, and assimilation of your food. It reduces gas, stomach pain and bloating. Populates your microbiome with the right bacteria. 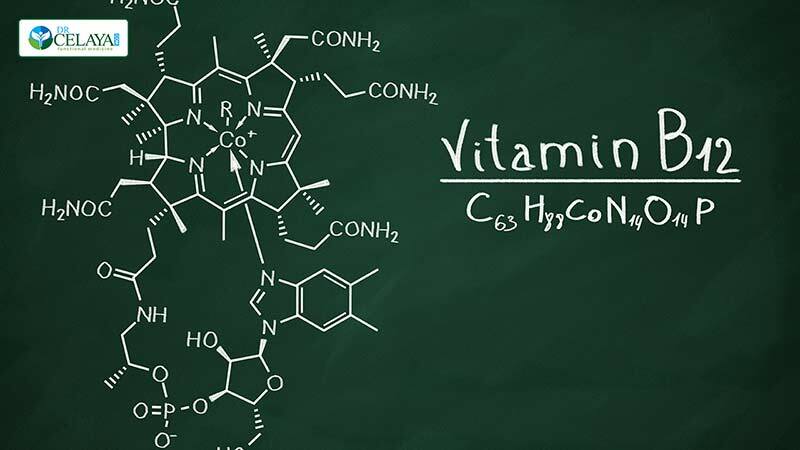 A healthy microbiome can produce vitamins like folic acid and others. It can also produce short chain fatty acids which feed your intestinal cells. It can regulate bowel movements (too fast or too slow is a problem), and influence your weight, nervous system, and even keep the bad bacteria at bay. Heal’s leaky gut. 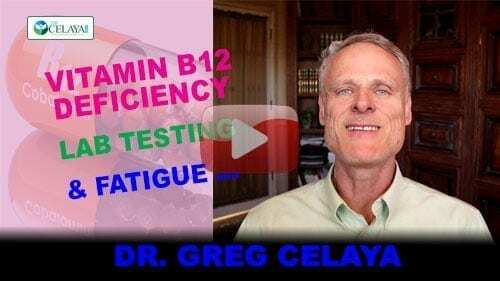 This step can make a big difference in chronic related conditions like autoimmunity and immune issues and food allergies or intolerances, which can create inflammation. Detoxifies your body from the inside out by reducing the toxins your gut flora produces from inadequately digested foods or the byproducts from bad bacteria. Prevents diseases in the gut, like SIBO, IBS, inflammatory bowel disease and Crohn’s disease, not to mention autoimmunity. Think of your gut as a garden. You must have a good starting point – healthy nourishment for the plants to grow. 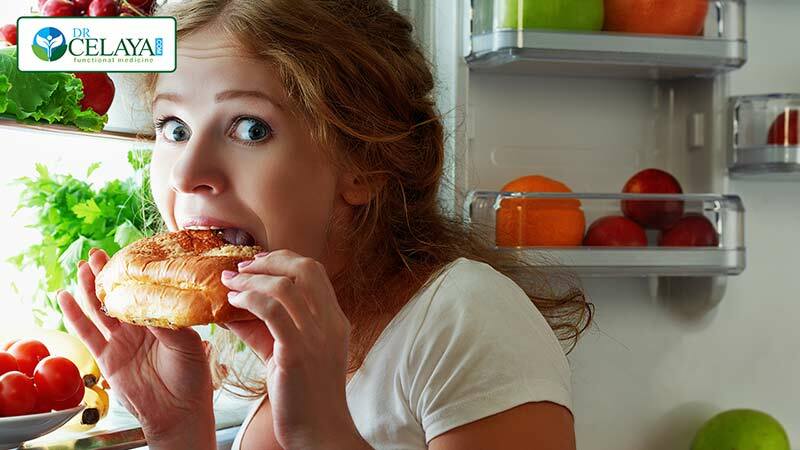 Good fertilizer – you must eat the right foods to nourish your microbiome. Weed and bug control – a healthy microbiome of the good guys helps control the bad. Maintenance – sometimes we need to help the system with extra nourishment like Glutamine or bug eradication herbs. You even have to control your stress regularly which controls your hormones. Harvesting – what goes in must come out in a timely manner. If it doesn’t, things can go bad – exercise, fresh juices, and fiber intake can help. Your intestinal cells are always replenishing, and most conditions will see a benefit in 3 to 6 months. 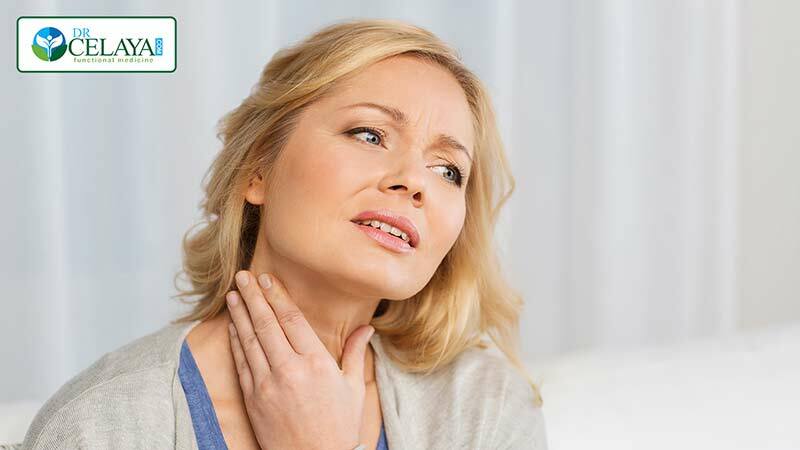 Autoimmunity like Crohn’s disease may take longer. 1 – Remove – inflammatory foods. This can be done with the AIP, FODMAP, Paleo, or rotation diet. 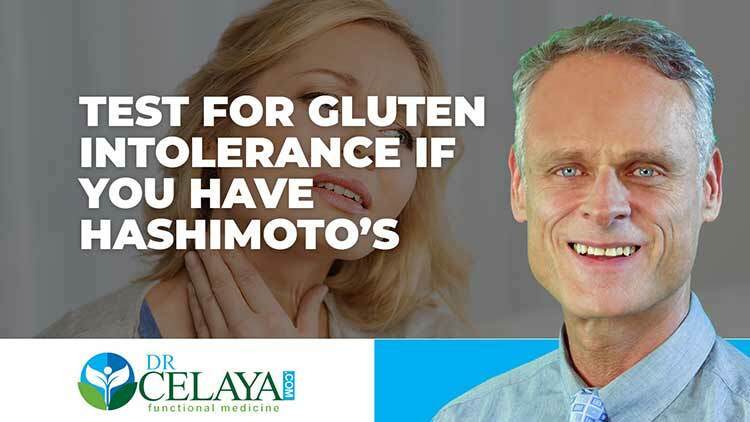 The goal is to reduce the burden of irritants and poorly digested foods in your GI tract and as a result of lower inflammation, dampen food allergies and intolerances. 2 – Replace – digestive support. HCL – secreted by the stomach for protein digestion and to provide protection from various pathogens. It also helps stimulate other digestive processes. Enzymes – proteases, cellulases, and lipases that break down fats, proteins, and carbohydrates. Bile Salts – helps support bile which is normally secreted by the liver and stored in the gallbladder for use when digesting and utilizing fats. If things don’t digest well, you won’t get your nutrients and then everything goes downhill from there. 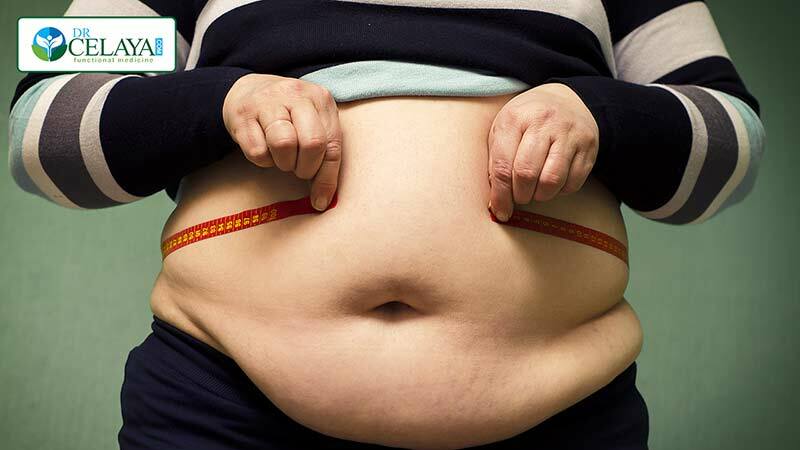 In addition, food that doesn’t digest can putrify in the gut and can cause inflammation. 3 – Repair – You need to add additional nutritional supplements to promote proper repair of the intestinal lining and hormones. Glutamine and glycine are important amino acids for repair of the gut wall. Glutamine serves as a source of fuel for the cells that line the intestines. Good support includes DLG, aloe, slippery elm, marshmallow root, and even ginger. B5, zinc, omega 3 fish oil, vitamin A, C, E, and D. Cabbage juice, collagen or bone broth can help as well. NAC or glutathione can be beneficial also. 4 – Remove infections – Test and treat for h pylori, parasites, fungus (candida), and other dysbiosis. So many other “R” plans, try to do this in the first step, which is very tough on the system. It makes a big difference to do it in this order when things are calmed down and your body can fight the infections effectively. 5 – Repopulate and Reinoculate – pre and probiotics. You need to take in the right foods for the probiotics to eat so they can thrive. They can include different fibers such as inulin, fructooligosaccharides or arabinogalactans. They can include berries, Jerusalem artichoke, flax seed, beans, lentils, chickpeas, and the cruciferous veggies. Probiotics should be designed to support the proliferation of beneficial bacteria throughout the small and large intestines. They also need to have the right designed delivery mechanism so that the microbiome gets to where it needs to go, and avoids the stomach digestion. There is so much positive research on probiotics and the benefit to your health. 6 – Retain and Retest – You must maintain that healthy GI environment: diet, vitamins, minerals, protein, in addition to everything you learned earlier with the other R’s. Retesting is important to make sure you have achieved your goal. Occasional testing may be important to make sure you remain on the right track. 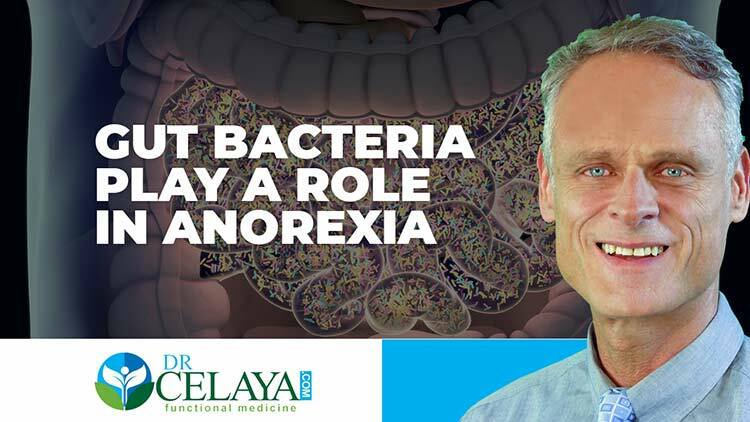 If you would like help understanding Gut Health, you can schedule a FREE 15-MINUTE CONSULTATION with Dr. Celaya. 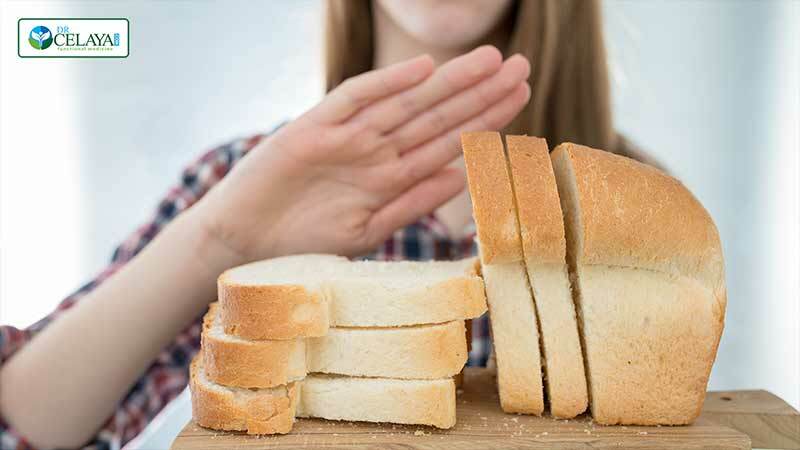 If you would like help understanding Gluten Intolerance, you can schedule a FREE 15-MINUTE CONSULTATION with Dr. Celaya.